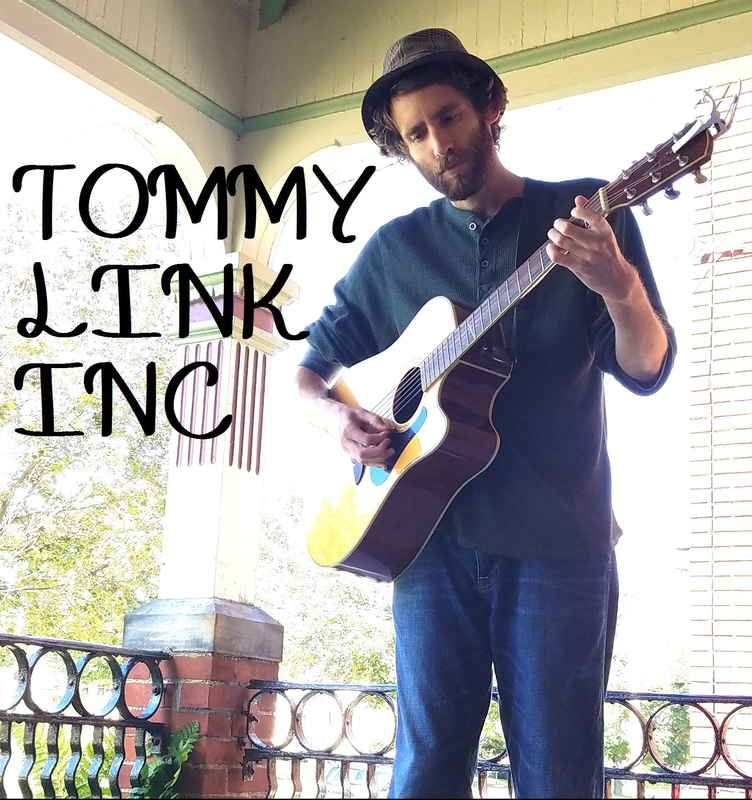 Do It and Do It Right | TOMMY LINK INC. I would like to take a moment of awe and appreciation for being someone fortunate enough in life to have something that makes sense to me. It’s more than just the enjoyment of writing and playing music. There’s just times in life when you know that you’re doing what you’re supposed to be doing. A recent example reminded me that regardless of all else, having something that’s yours in borderline essential, if not 100% necessary. In the not too distant past, approaching a Saturday of music, I found myself in state of mental uneasiness. Worries about trivial things I won’t get into were getting the better of me, costing me hours of sleep and my appetite. Nonetheless, I approached the day with determination. I had a out of town gig to play in the afternoon, a little over an hour away, followed by an evening show back home, and while there was a decent amount of time in between shows, things were made a little more hectic when I broke a string during the first show and wanted to make to a shop back home that sold guitar strings before it closed. My God, what a day. It was excellent. Not to say that either of my performances were spectacular, they both went fine. But as soon as I got on the road, I immediately felt like a different person. It started out with just a growing comfort that I was heading out to play, but by the time I got to the first show it was like everything else didn’t matter, or even exist. The voice in my head was all business, saying “no time for nonsense, we got music to play. Which way to the stage?” Even with the broken guitar string, I knew where I had to get and I knew when I had to be their by. No time for free drinks, first gig. I’m a man on a mission. So there you have it. Even if you can’t do it all the time, be sure to have something you do in your life that really means something to you. Its a good way to put the rest of the world behind you, even if only for a little while. Seriously, I’m pretty sure my body has fought off sicknesses before because I’ve had a show coming up.